Are you tired of the same old Christmas cards and want some new words to wish you a Merry Christmas? Do you want to create your own Christmas cards this year? 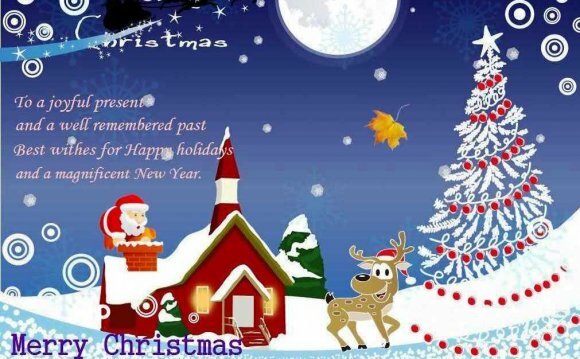 Read on because we are going to look at some different ways to wish someone a Merry Christmas. Glad Tidings or Good Tidings could also work.